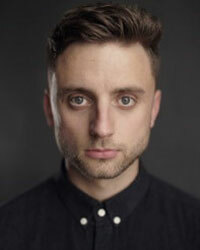 Ryan trained at Italia Conti Academy of Theatre Arts, Acting BA (Hons). His previous credits include Black Star (Arcola) and Penthouse (Edinburgh Fringe). Ryan is thrilled to be making his professional debut as Rodney.